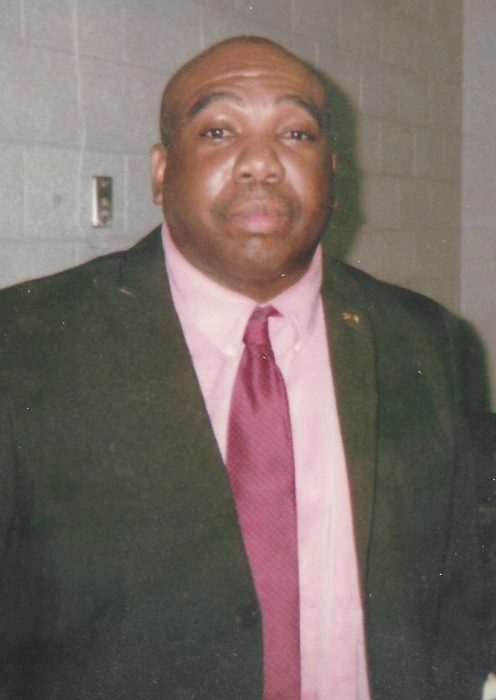 Mr. Garrick Lamont Henry, son of Joe and Grace Scarborough Henry was born June 11, 1968 in Baltimore, Maryland. Garrick took his exit from this earthly realm on November 30, 2018. Garrick received his primary education in the public schools of Bethune, South Carolina. His advance education came from Francis Marion University in Florence, South Carolina. Garrick was well known for his vocal music ability. He sang at school, with family and with various churches and gospel groups. After school, Garrick moved to Charlotte, North Carolina, where worked for First Union Bank, Sprint Communications and Wells Fargo Bank. Prior to moving to Charlotte, North Carolina, Garrick attended the Mill Creek Baptist Church in Bethune, South Carolina. In 2013, He returned to South Carolina and associated himself with The Believer’s Temple Holiness Church in Cassatt, South Carolina. He had a great love for music, movies and travel. Garrick leaves to cherish his memory one sister, Mrs. Blanche Henry Dyers (John) of Federal Way, WA; one brother, Bishop Jerry Henry (Mary Louester) of Bethune, SC; three aunts, Susie Scarborough Jackson (Tommy Sr.) and Mammie Scarborough Chase both of Winston Salem, NC and Nettie Turner Scarborough of Baltimore, MD; one sister-in-law, Carolyn Henry of Bethune, SC and a host of cousins, nieces, nephews, and friends.